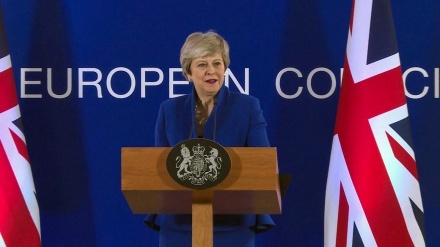 Britain will remain as a member state of the EU until 31 October, with the option to leave earlier if May can secure Commons support for the Brexit deal. 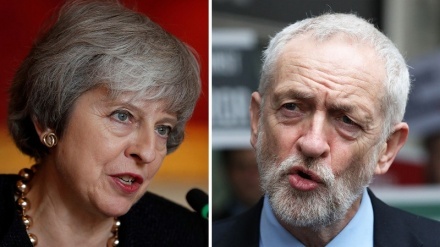 UK prime minister Theresa May has admitted that she has no choice except to work with Labour party on Brexit. 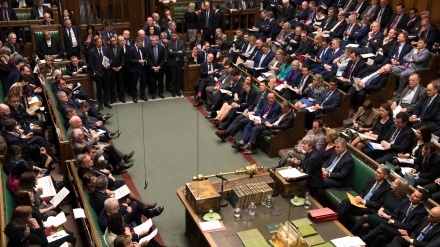 British lawmakers voted on Wednesday to approve legislation that would force Prime Minister Theresa May to seek a delay to Brexit in order to prevent the risk of leaving without a deal on April 12. 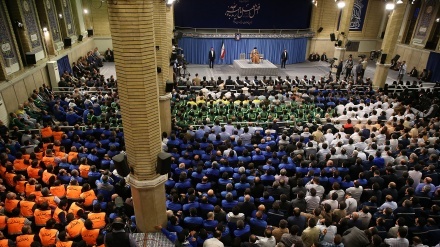 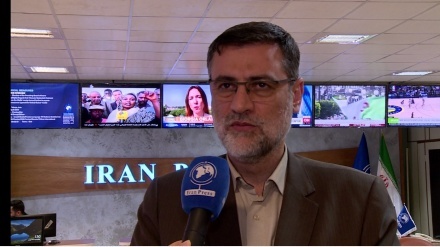 They voted by 315 to 310 in favor of the first stage. 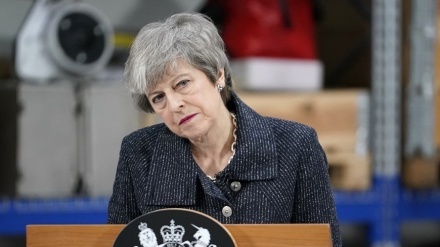 Theresa May has suffered a substantial parliamentary defeat on a third attempt to pass her Brexit deal through parliament. 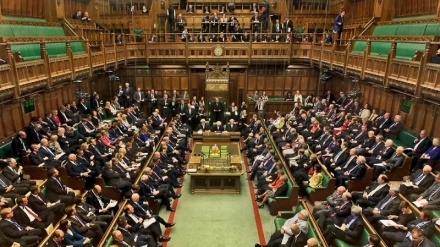 British lawmakers rebuffed all eight alternative proposals on a deal with the European Union on Brexit conditions during the vote in the House of Commons on Wednesday evening. 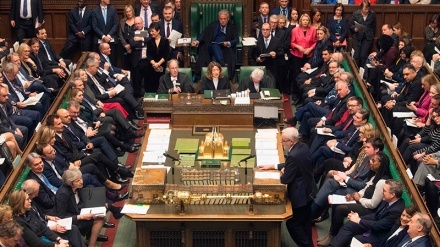 British lawmakers have voted in favour of taking control of Brexit, undermining the government of UK Prime Minister, Theresa May. 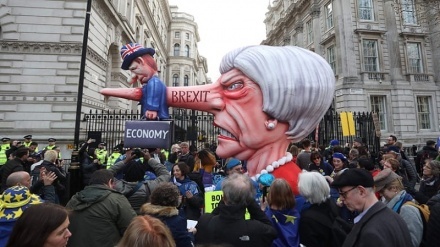 More than five million people in the UK, signing a petition, demanded that the country remains within the European Union. 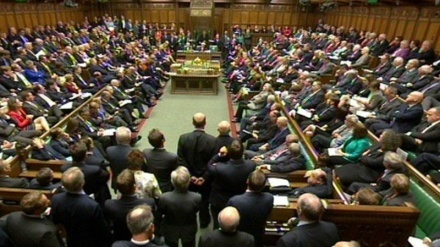 Members of Parliament in Britain have allowed the government to seek a delay to its withdrawal from the European Union beyond the planned departure date of March 29. 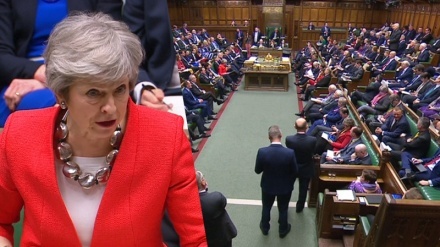 MPs have overwhelmingly rejected the British Prime Minister Theresa May’s Brexit deal in the House of Commons. 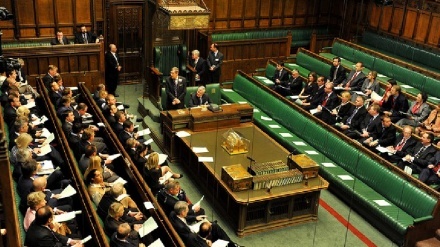 British PM has agreed to a “legally binding” deal with the EU around the Northern Ireland ‘backstop’ to secure Brexit, and will put that to a vote in the House of Commons on Tuesday.